Konica Photocopy Machines Dealers Sri Lanka – Regal Computers. Regal Computers and printers is authorized Konica Photocopy Machines dealers Sri Lanka. 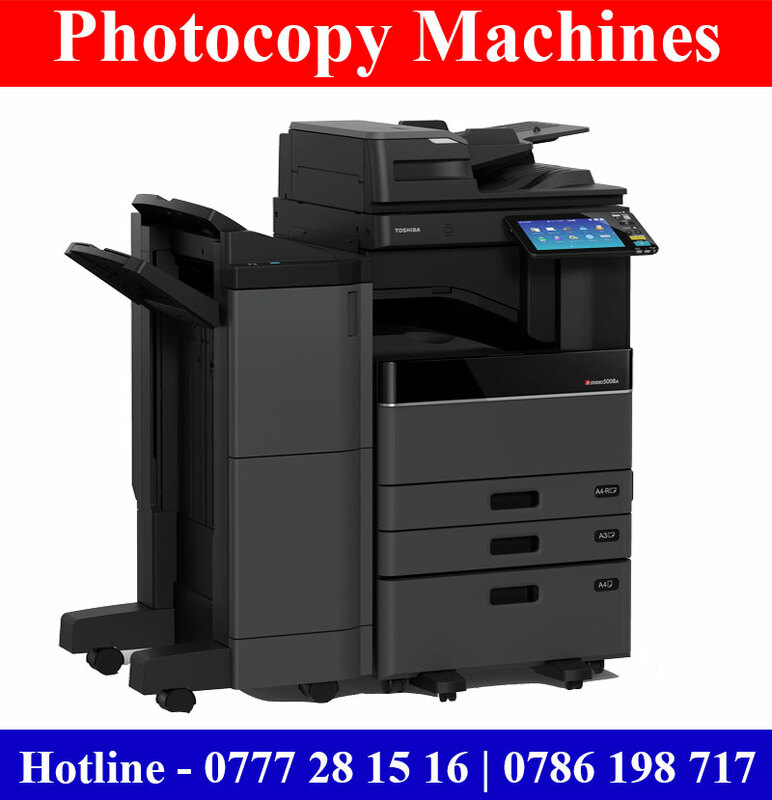 We sell all Konica Black Photocopy Machiens and Konoca Milolta Colour Photocopy Machines Colombo, Gampaha and other area in Sri Lanka. 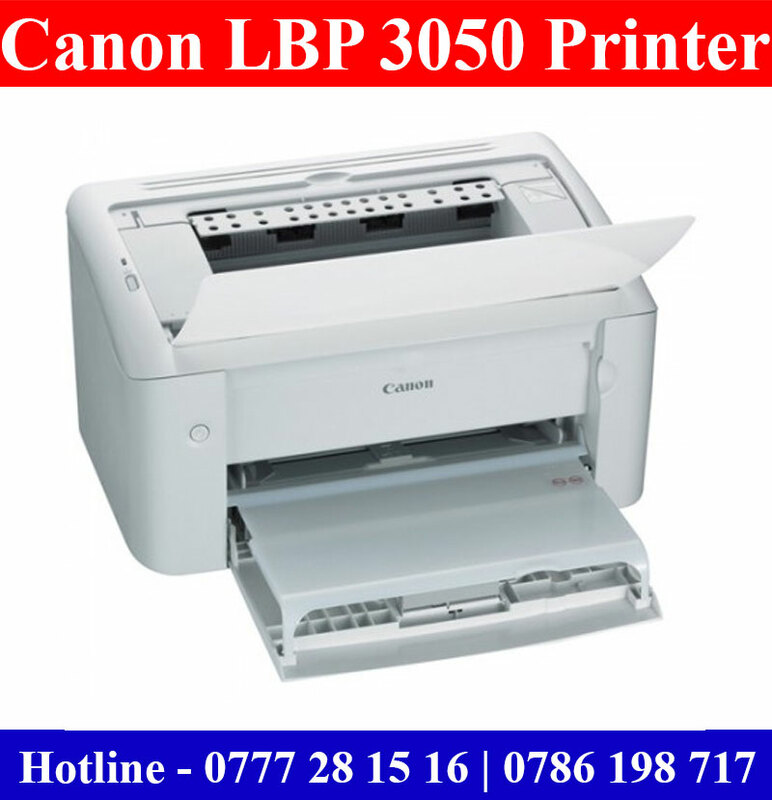 Canon colour and black laser printers for sale in Sri Lanka with original 01 year Canon Agent warranty in Sri Lanka. A4 and A3 Laser printers for sale. 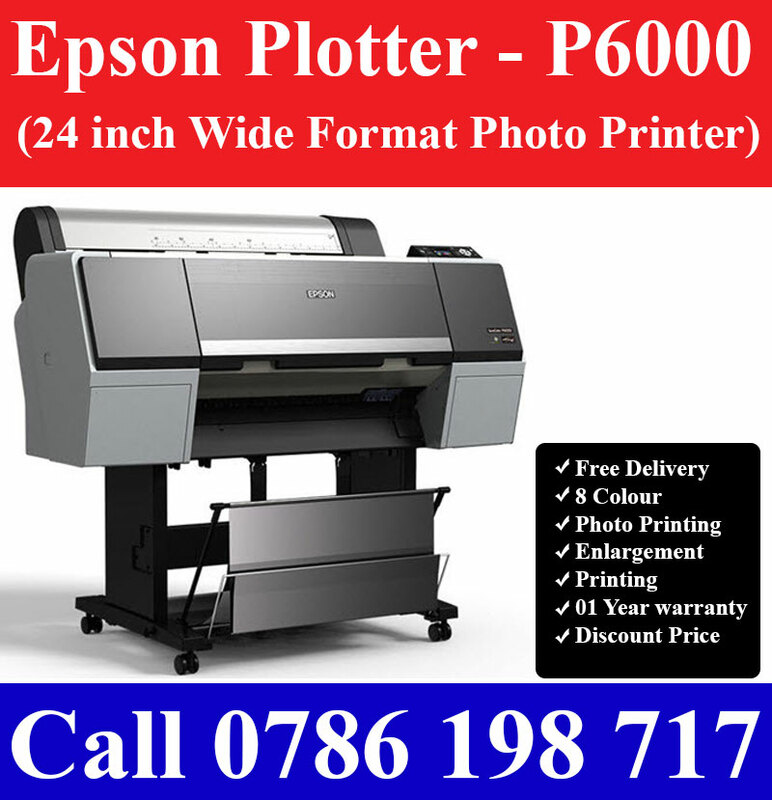 Epson Plotters, Large format printers, Epson SureColour Printers and Epson SureLab Printers sale Sri Lanka with 01 year original Epson Agent Warranty in Sri Lanka. All our Large format printers come with island wide free delivery. We have low cost good quality large photo printers for Wedding Album Printing, Wedding Enlargement printing, Thanks you card printing and all type of photo printing works Sri Lanka. We are selling all type of Photo Lab Printers Studios Printers in Sri Lanka. Brand new Epson dot matrix printers for sale in Sri Lanka with original Epson Agent warranty and discount price. A4 size and A3 dot matrix printers available for sale. Passbook printers also available. 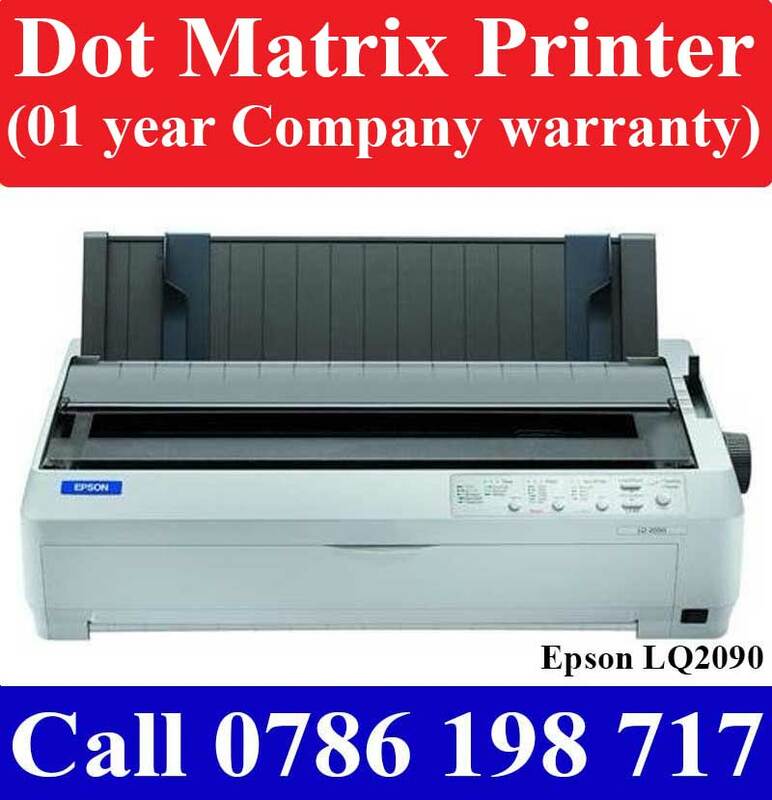 This Epson dot matrix printers are good quality printers and suitable for invoice printing etc. All Epson Inkjet and Laser Multi function printers for sale Sri Lanka with original Epson Agent warranty and discount price. 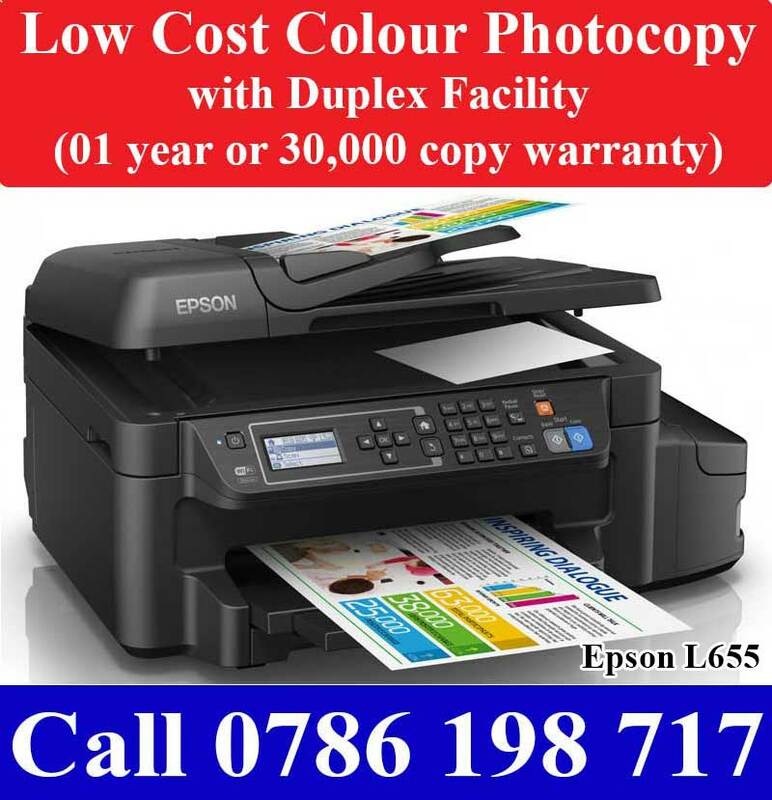 We selling Black and Colour Epson Multi function printers Sri Lanka. We also have A4 and A3 size photocopy machines to sale. All A3 all in one printers come with free island wide delivery. 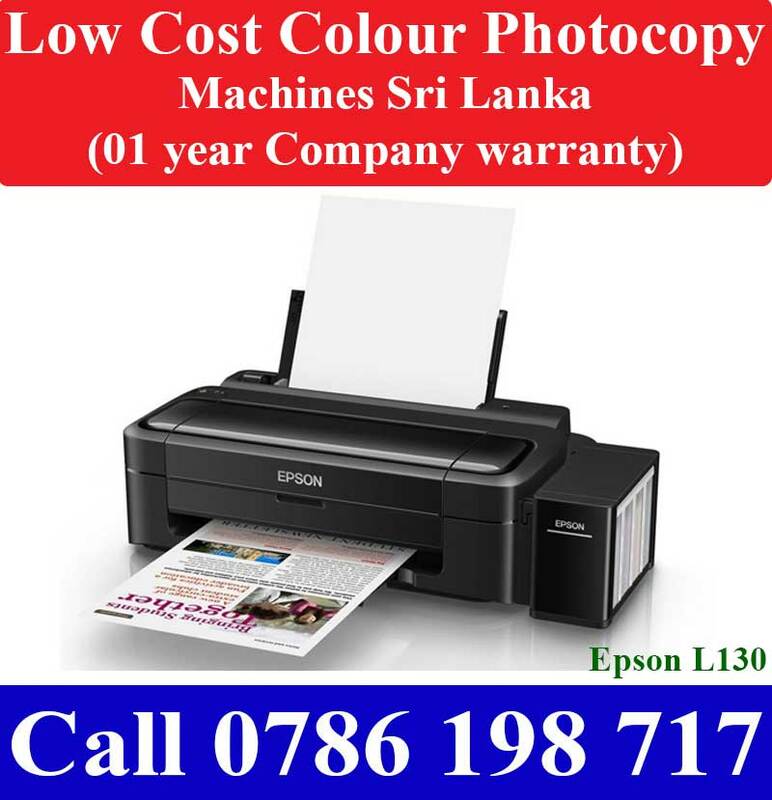 Low printing cost Epson Ink tank Printers | Epson CISS Printers for sale in Gampaha, Colombo and other area in Sri Lanka with discount price, original Epson Agent warranty in Sri Lanka. Epson Black and colour Ink Tank system printers for sale. Epson Ink Tank printer price Rs. 22,000.00 upwards in Sri Lanka. Sri Lanka low cost Plotters for sale with original Agent warranty. 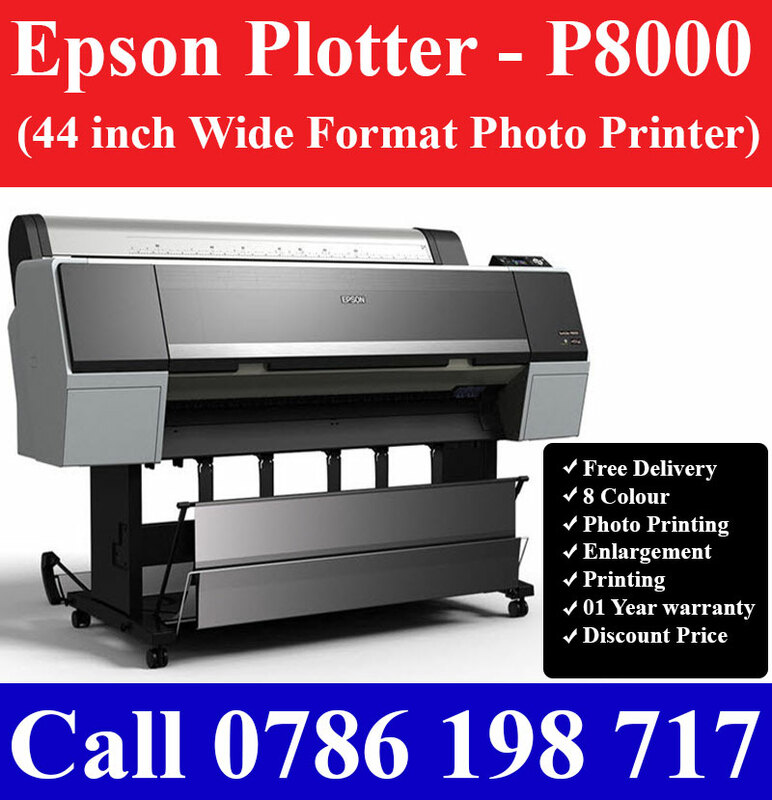 All our Canon plotters are low printing cost Large format printers in Sri Lanka. 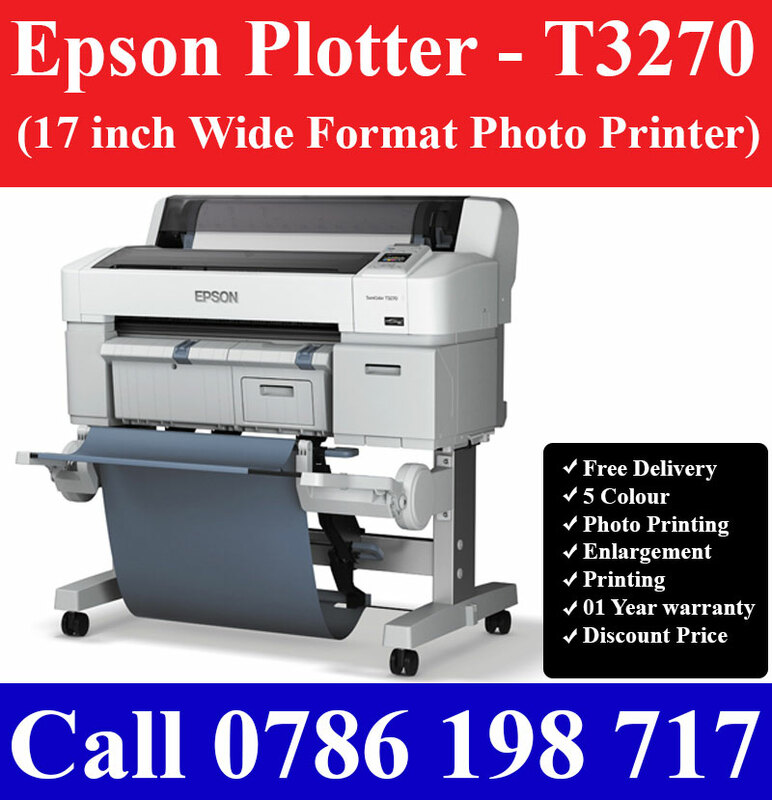 These Canon Plotters suitable for CAD Printing, Large photo enlargement printing. 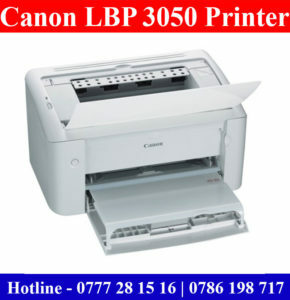 Canon Low Cost Colour Photocopy Machines Sri Lanka. 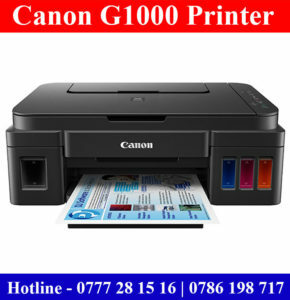 Canon Multi Function Printers Canon Ink Tank Systems CISS Colour Photocopy for sale Colombo, Gampaha and other area with original Canon Agent Warranty in Sri Lanka. CISS ink tank Colour Photocopy machiness are low cost colour printers in Sri Lanka. 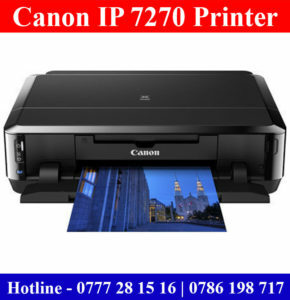 These low cost Canon colour printers are suitable for Shops, Office, Home, Bookshops and printing shops in Sri Lanka. Canon Ink Tank Systems CISS Printers for sale Colombo, Gampaha and other area with original Canon Agent Warranty in Sri Lanka. 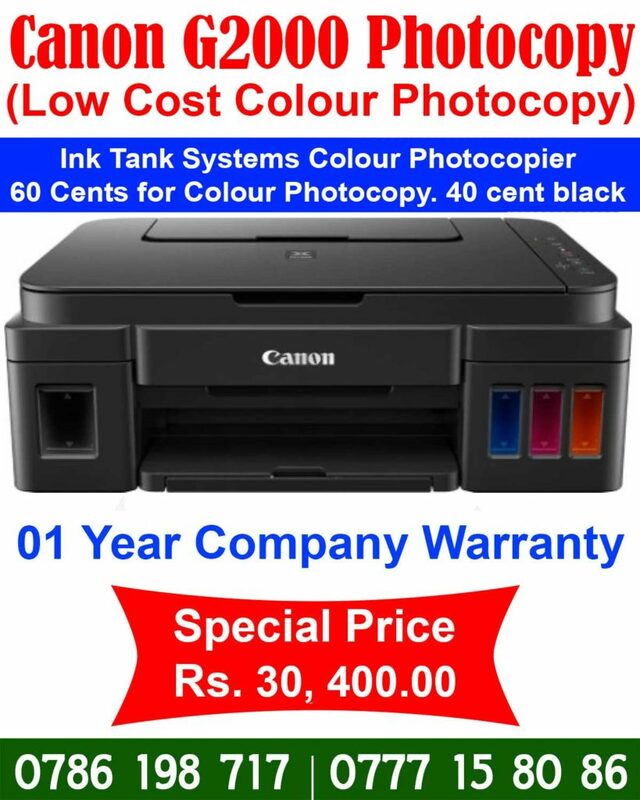 Canon ink tank Colour Printers are low cost colour printers in Sri Lanka. 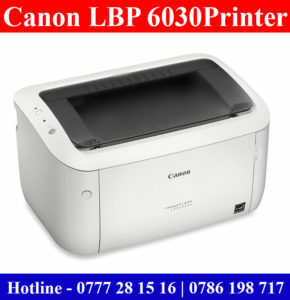 These low cost Canon colour printers are suitable for Shops, Office, Home, Bookshops and printing shops in Sri Lanka.